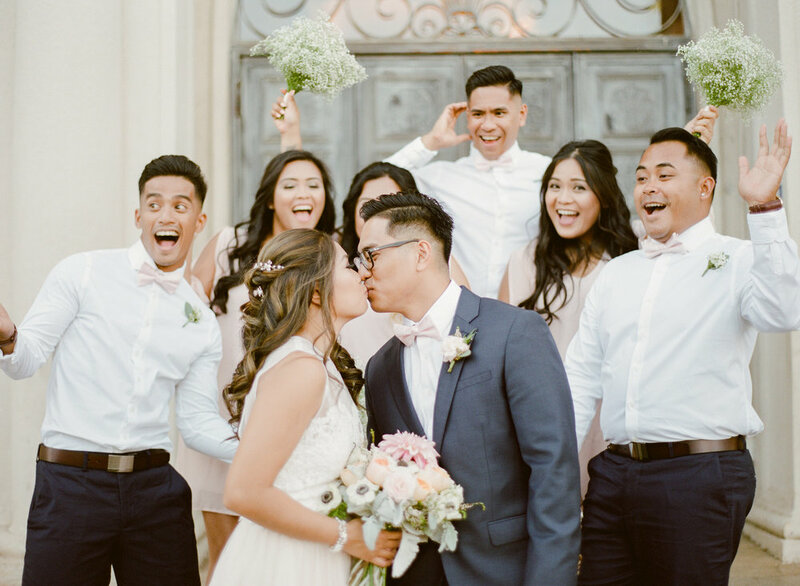 Looking back on 2017 I am so thankful for all the wonderful couples we were able to meet and photograph this year! 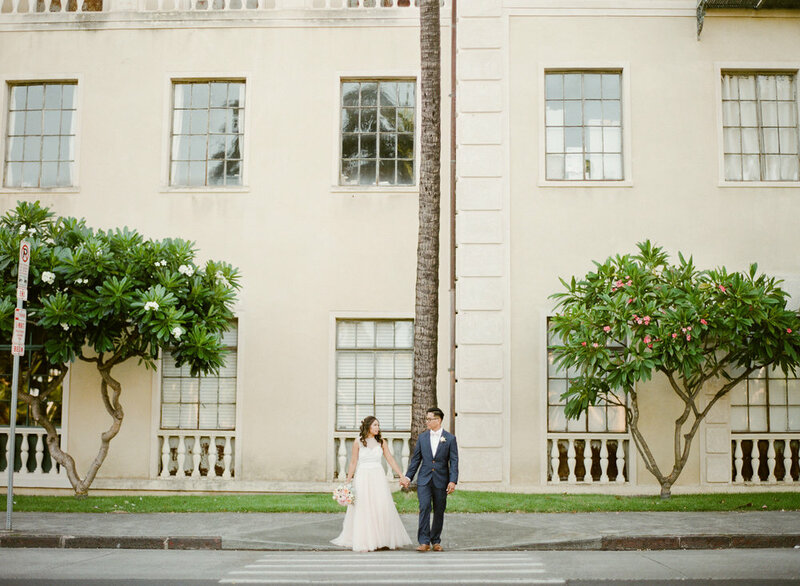 Our summer was especially full of sweet couples like Gena + Brandon. 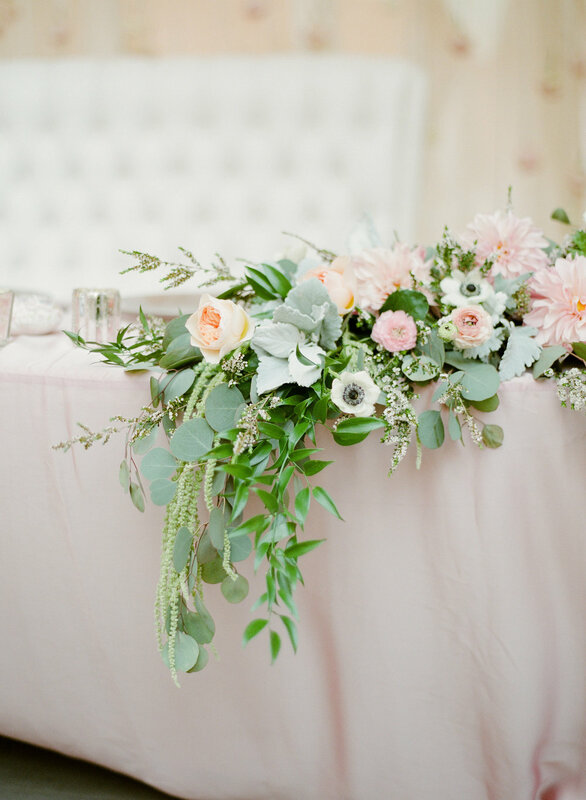 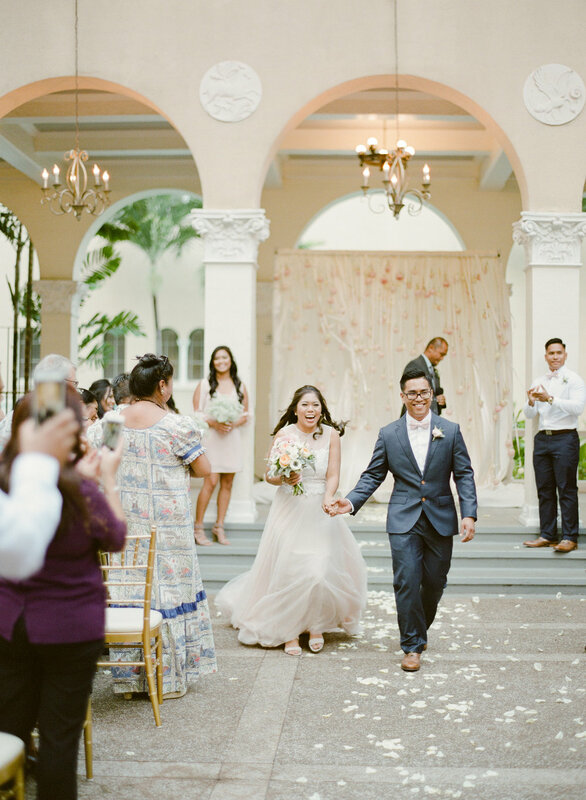 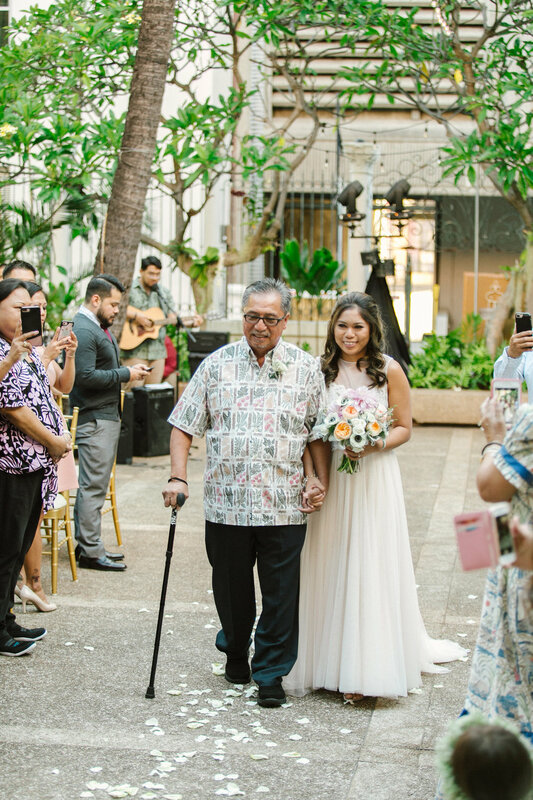 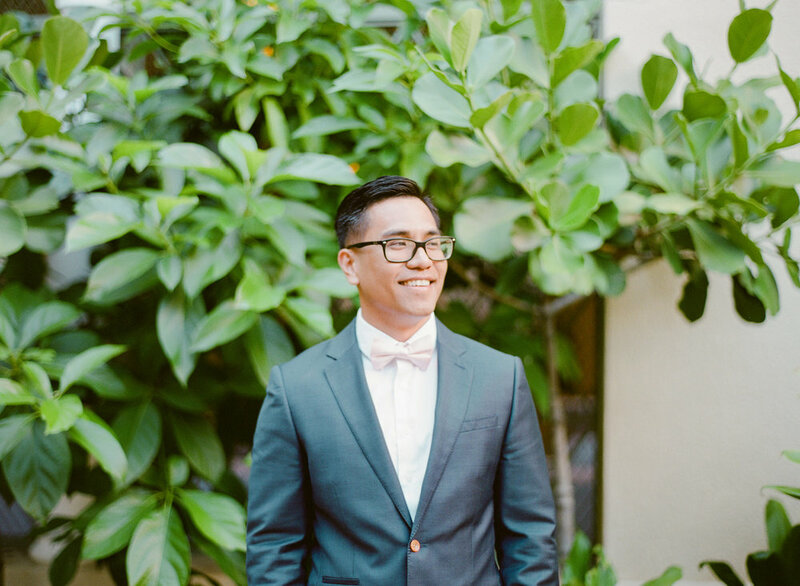 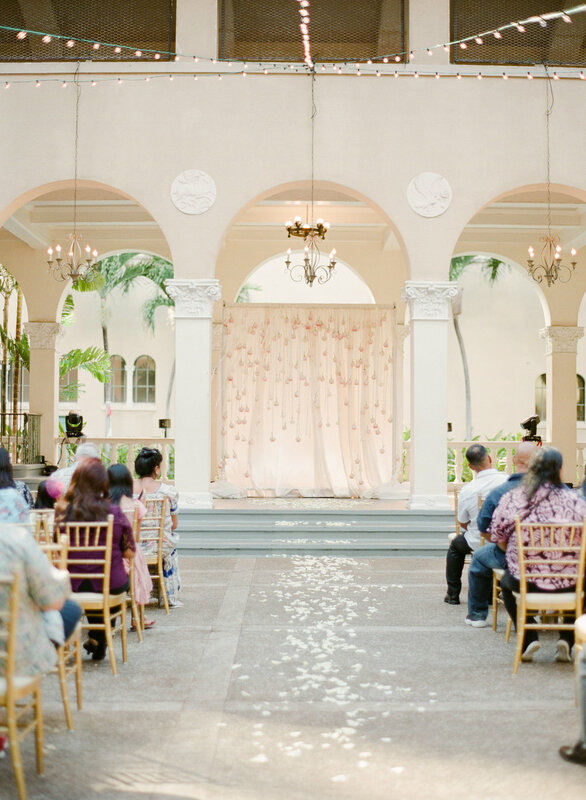 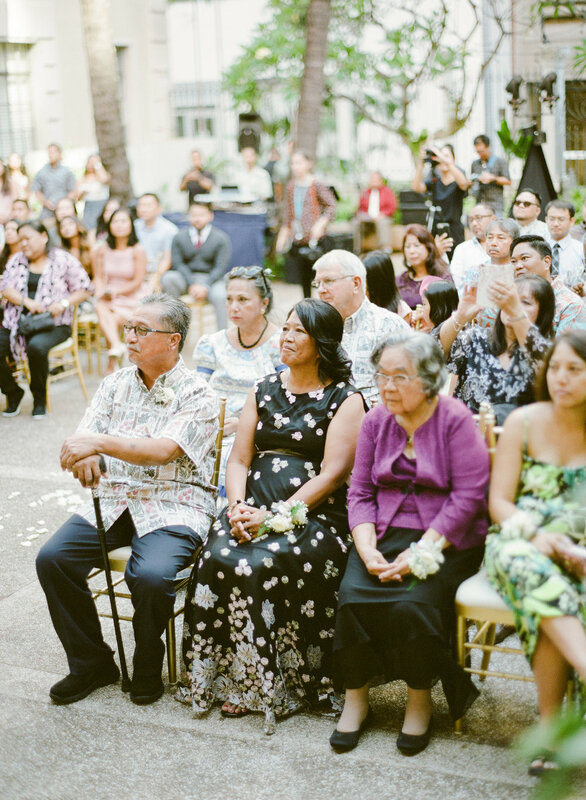 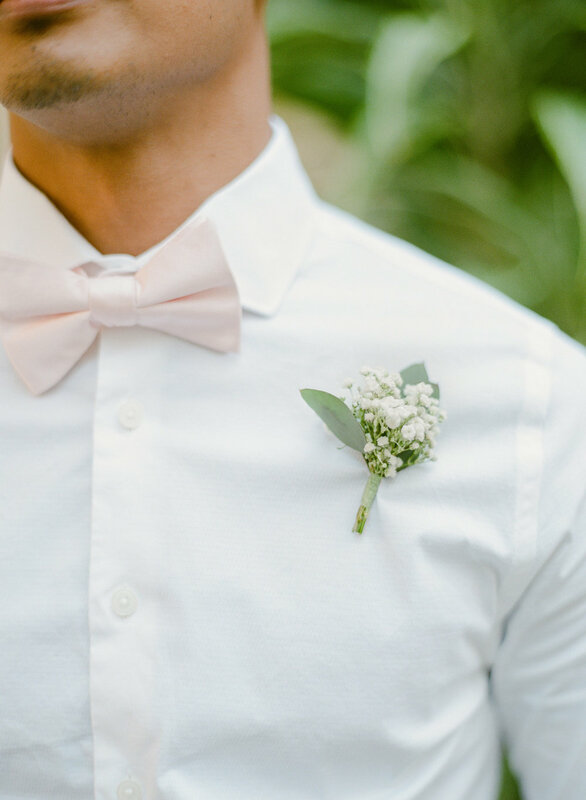 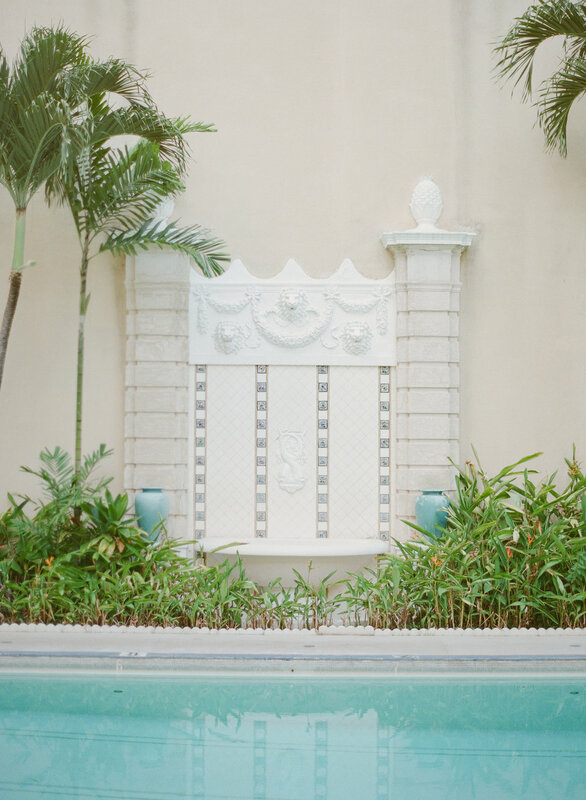 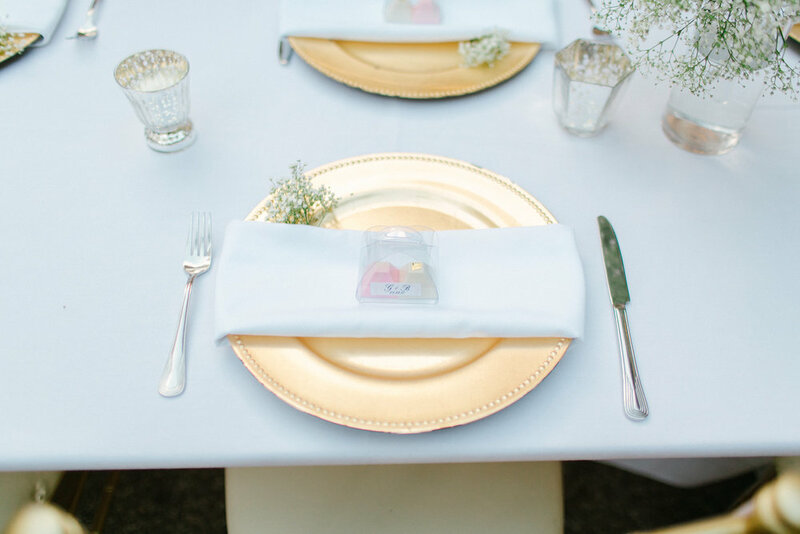 They had a romantic blush and gold wedding in downtown Honolulu at Cafe Julia. 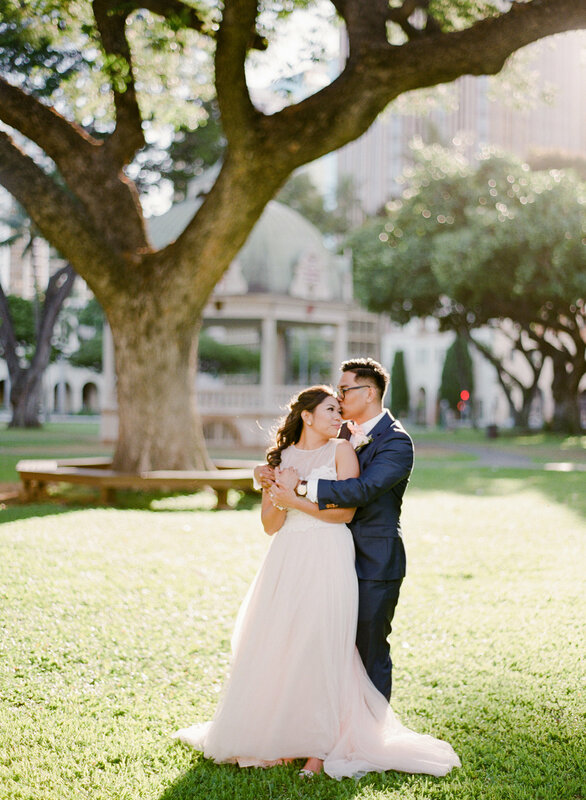 I loved their easy going nature and their amazing choreographed first dance! 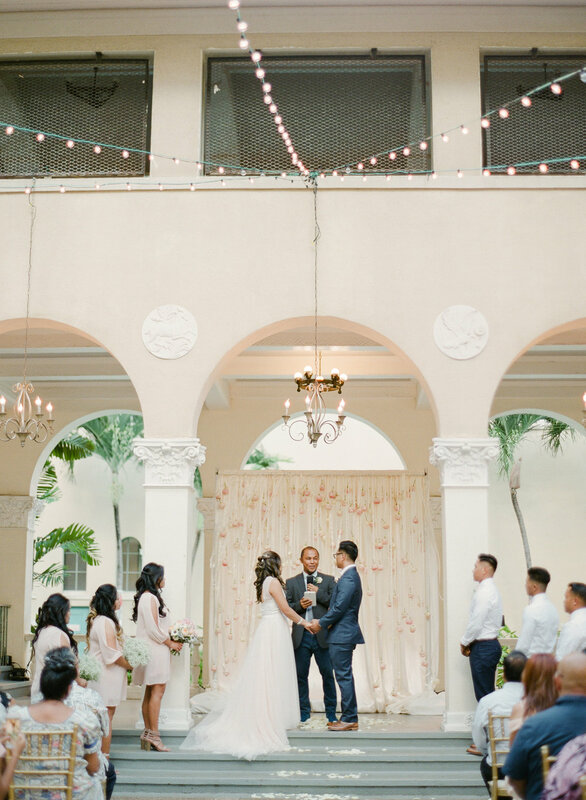 Be sure to check out their same day edit by our cinema team at the end!